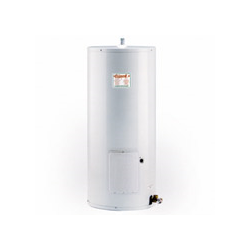 WATER HEATER GIANT™ COMPACT 26 USgal (1) 1500 watt 1/60/120 - Near North Supply Inc. 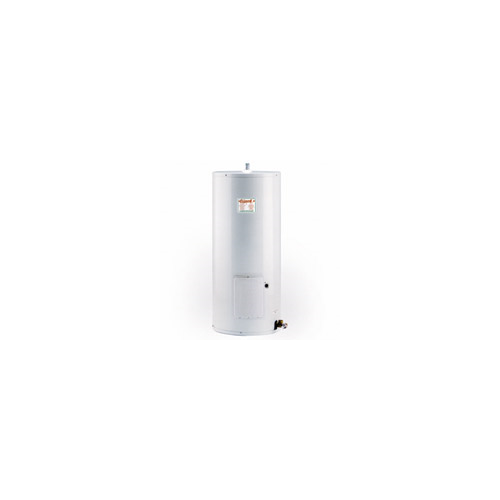 These high performance compact size water heaters are ideal for installation in cottages, offices, stores, and individual washrooms. They are available in 5, 10, and 16 imperial gallon capacities and are available in either 120V or 240V.